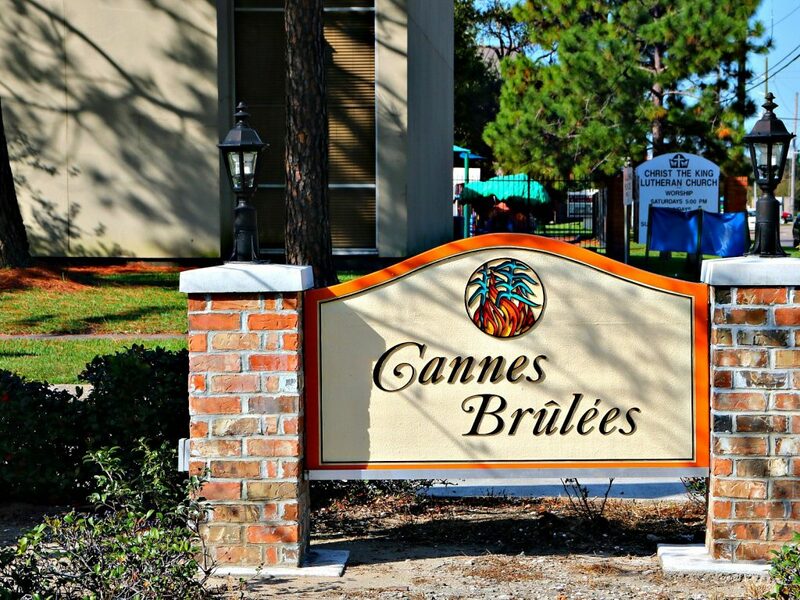 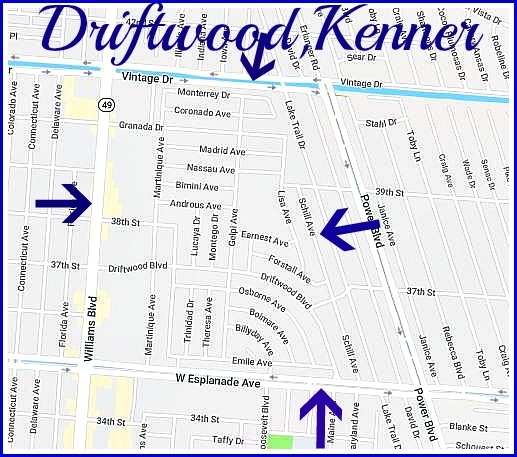 The Driftwood Subdivision is one of the largest in Kenner. 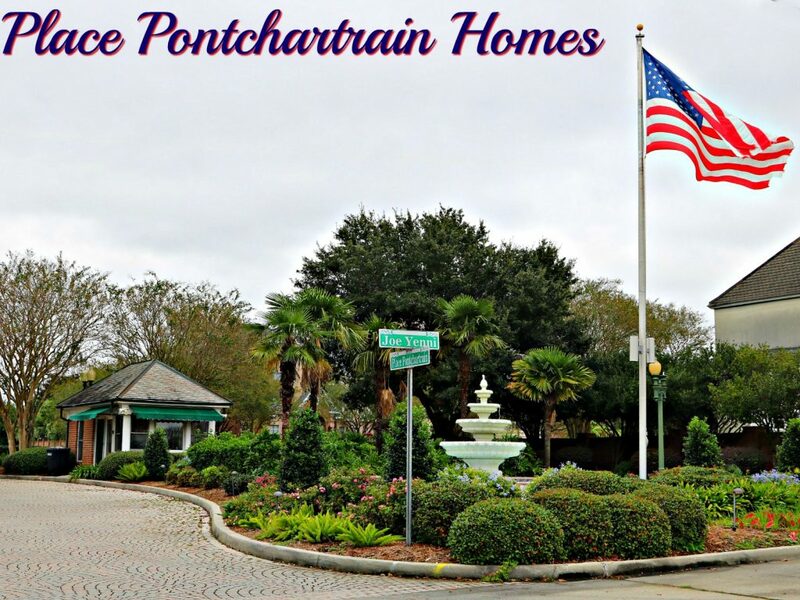 It is very close to Metairie and the entrance is off of West Esplanade. 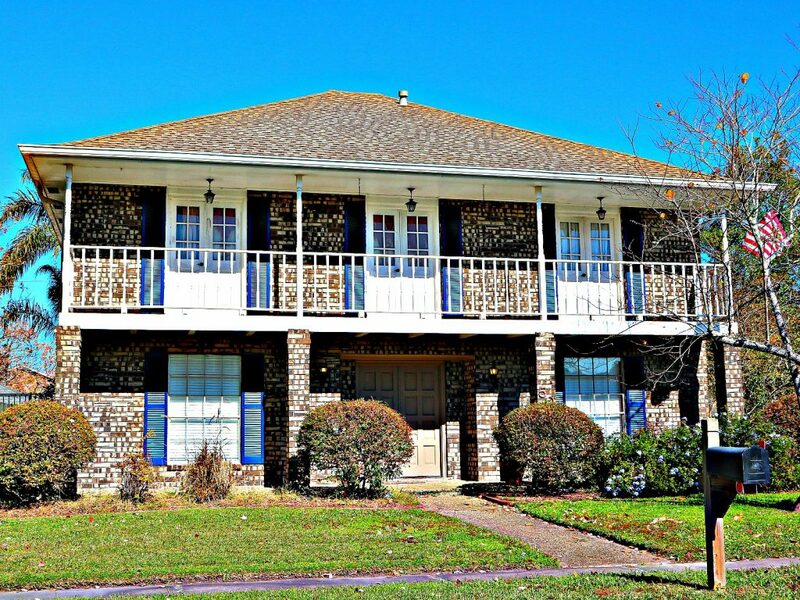 Over the building period homes tended to get larger deeper into the area towards the Lake. 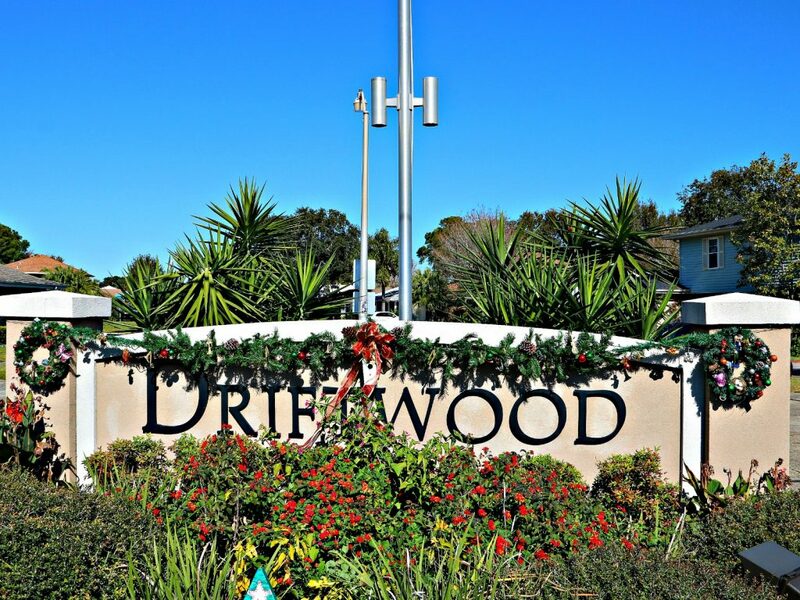 Driftwood is close to the Airport between Power Blvd. 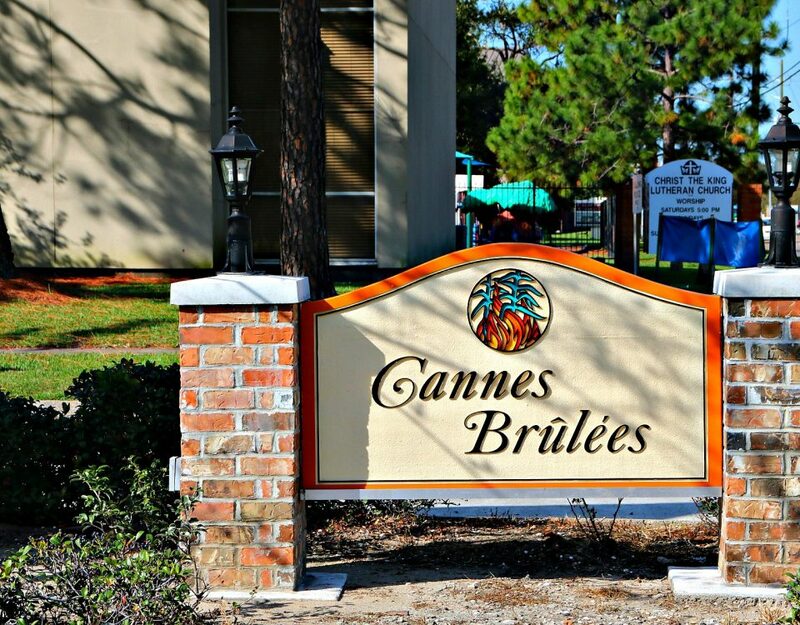 and Williams Blvd. 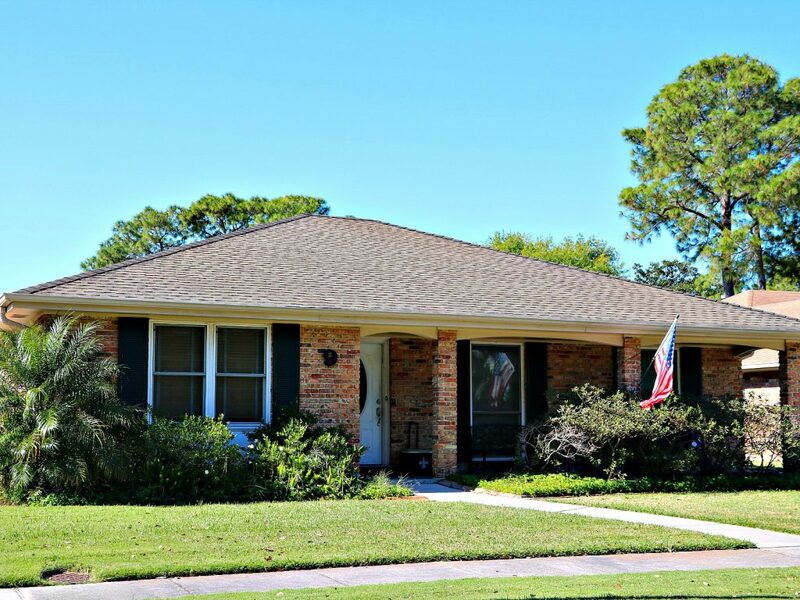 Alot of 1970’s homes. 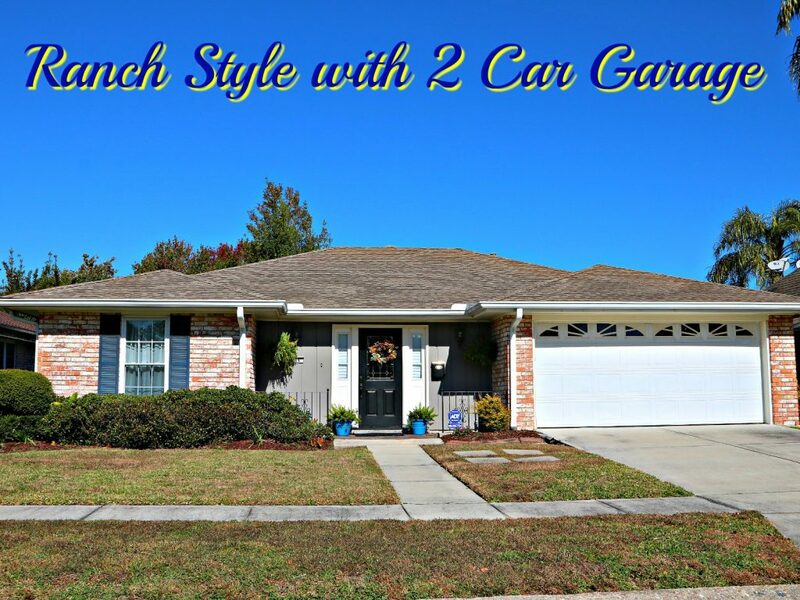 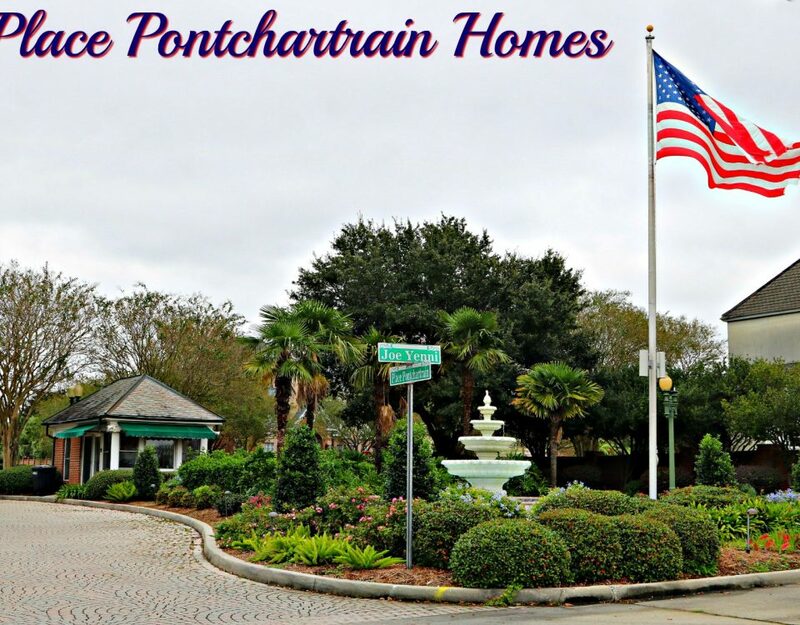 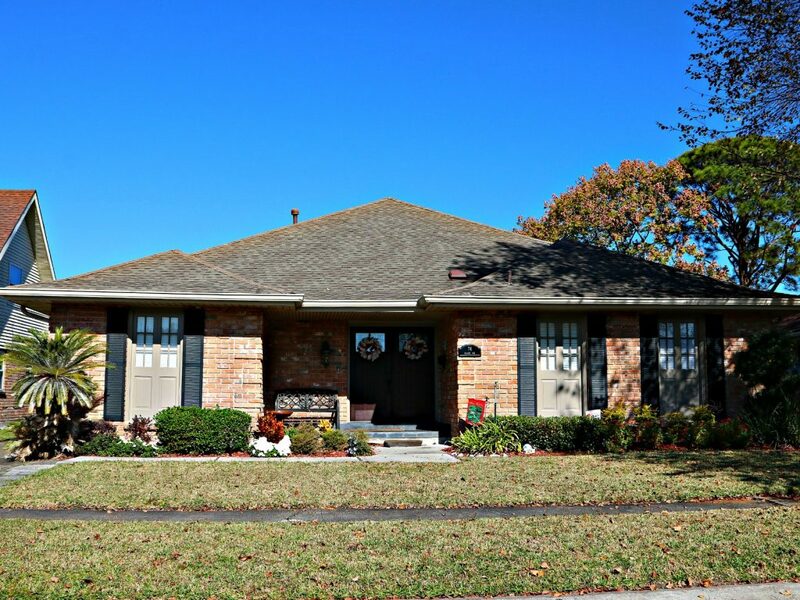 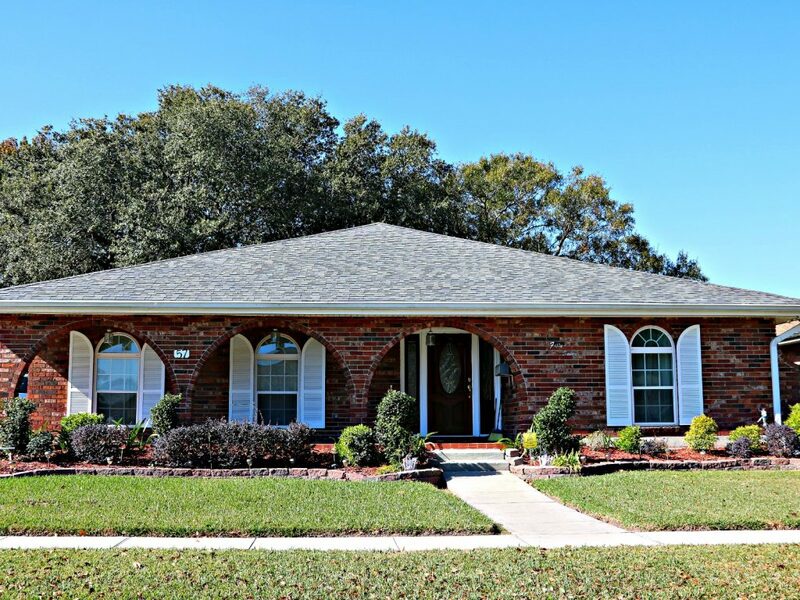 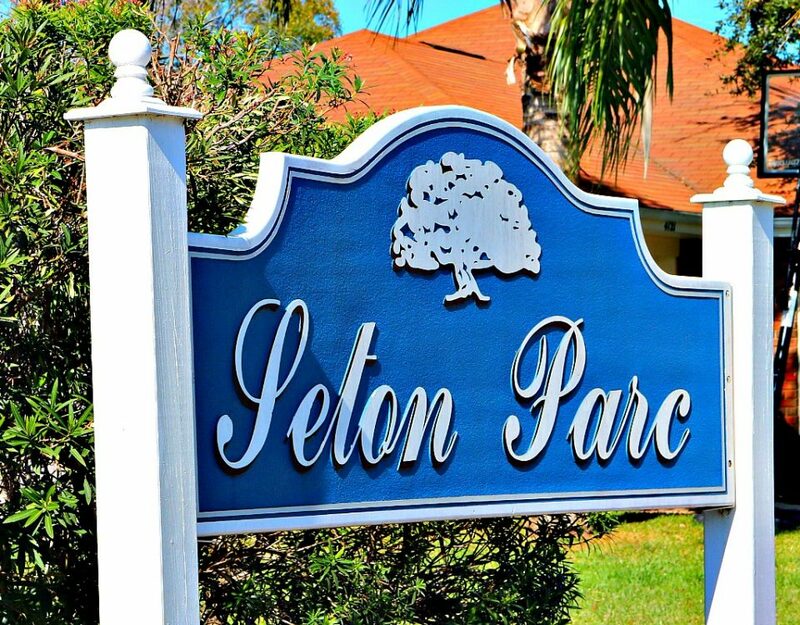 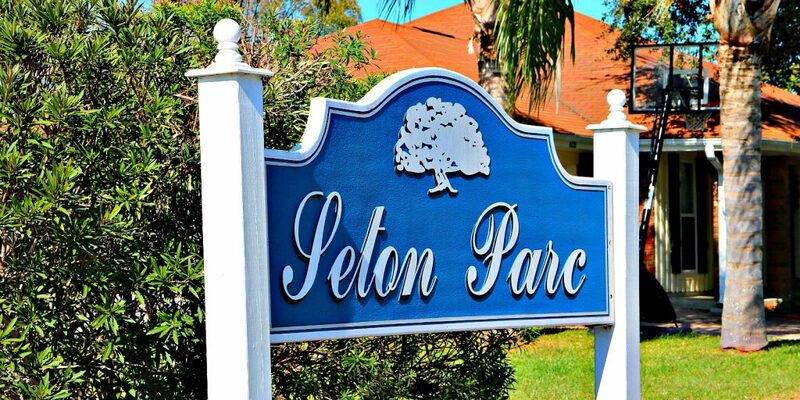 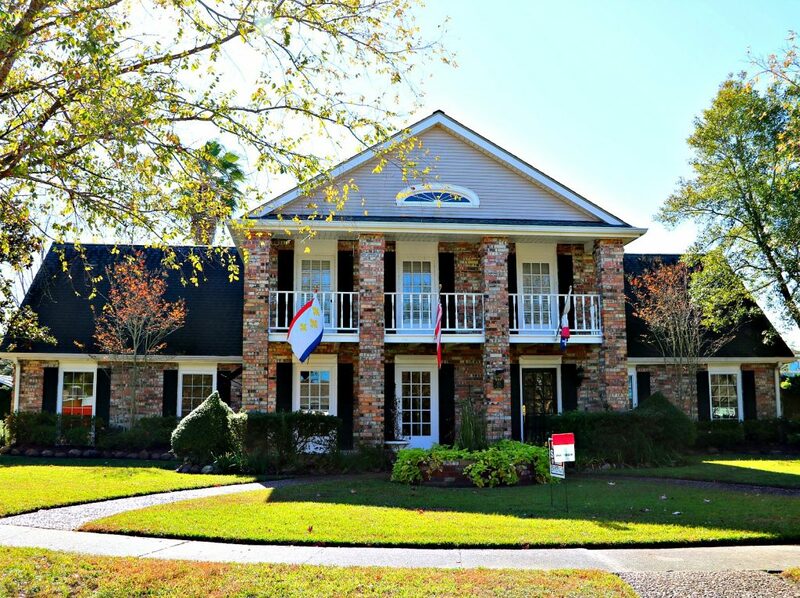 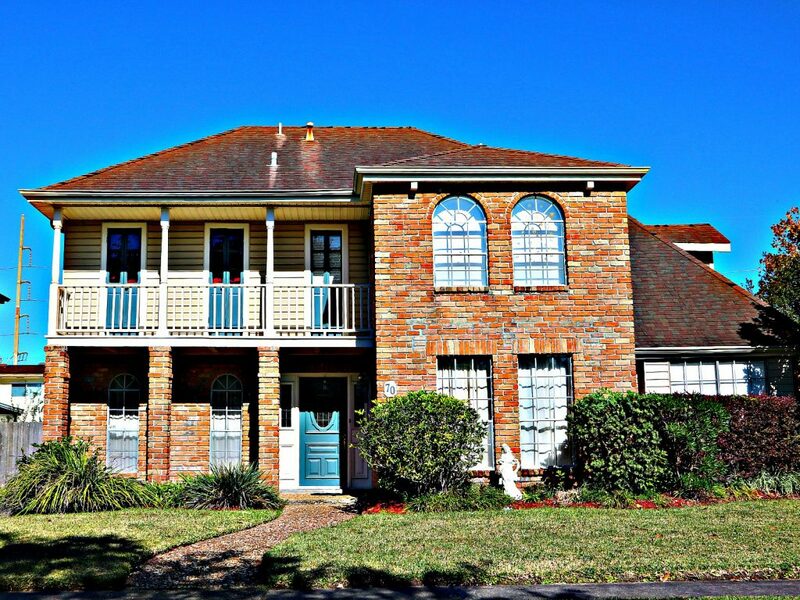 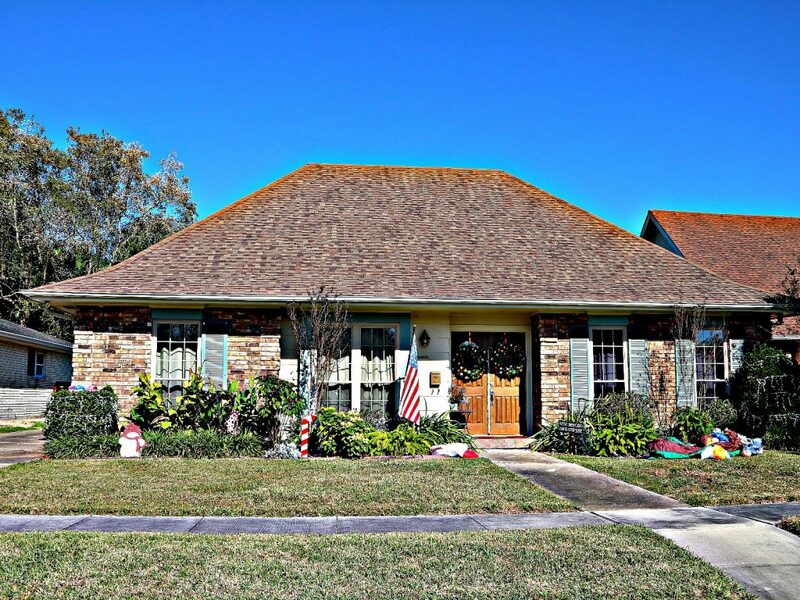 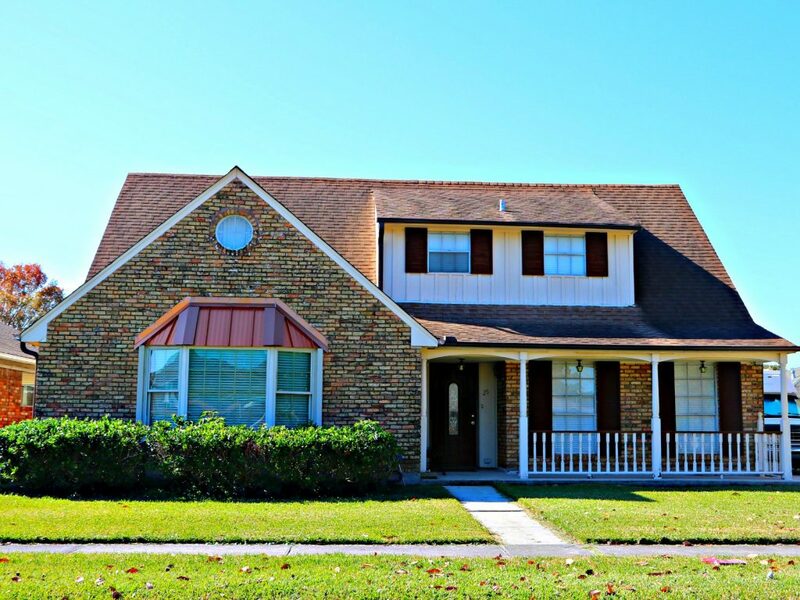 Driftwood Homes Near Vintage Dr.
Seton Parc Subdivision in Kenner, Great Homes !